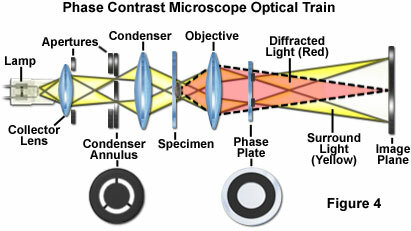 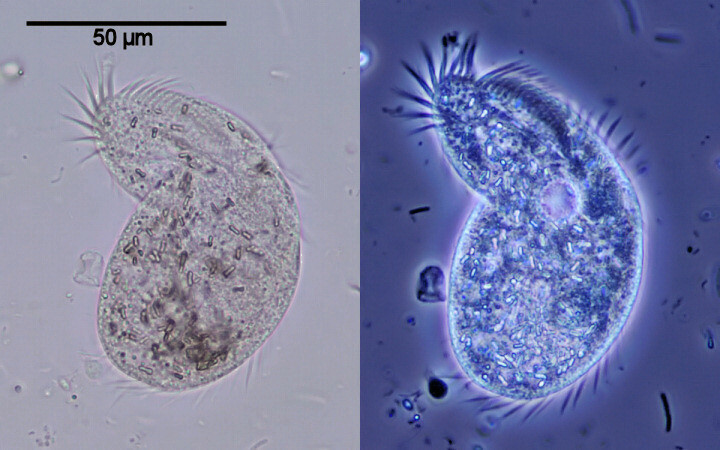 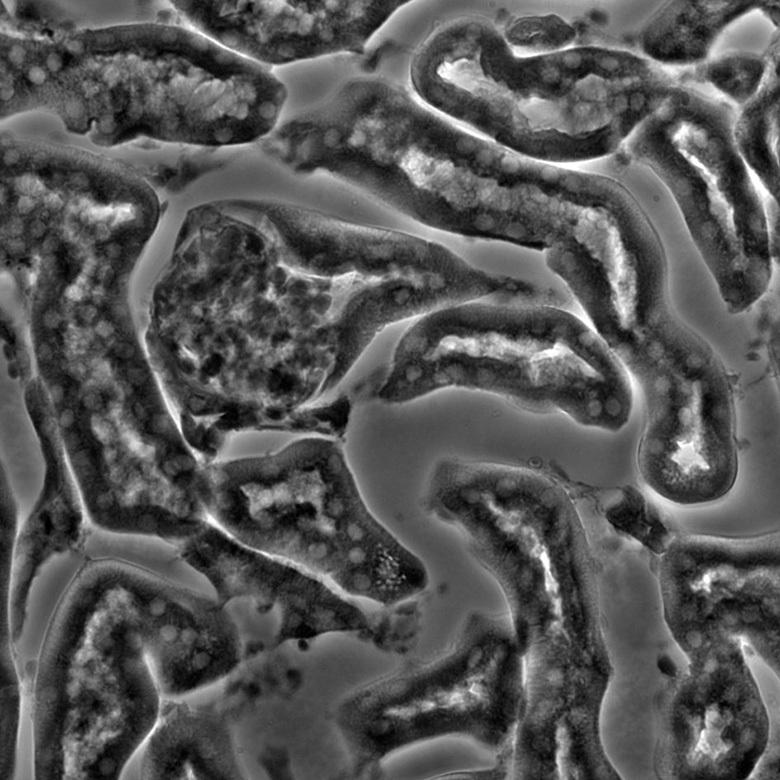 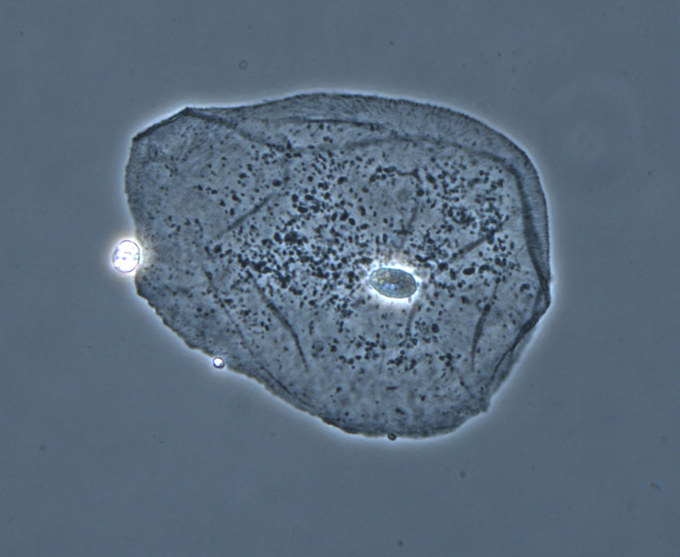 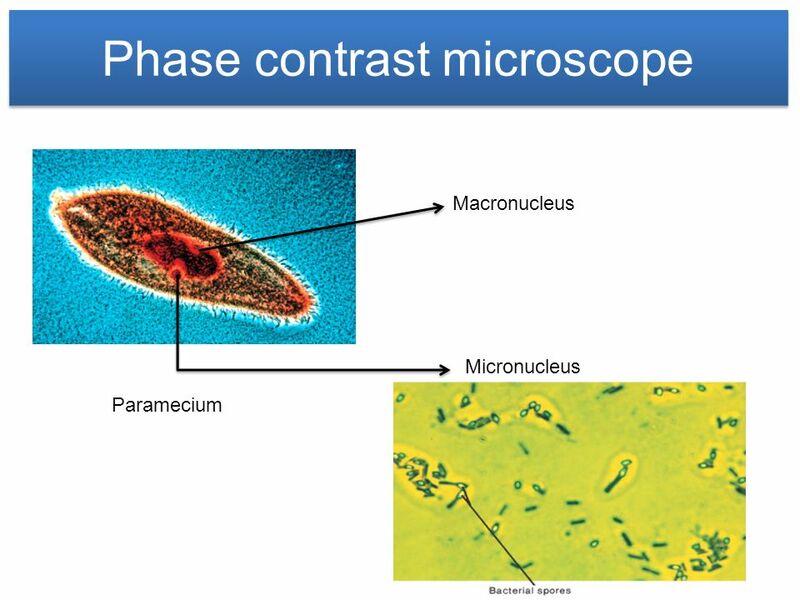 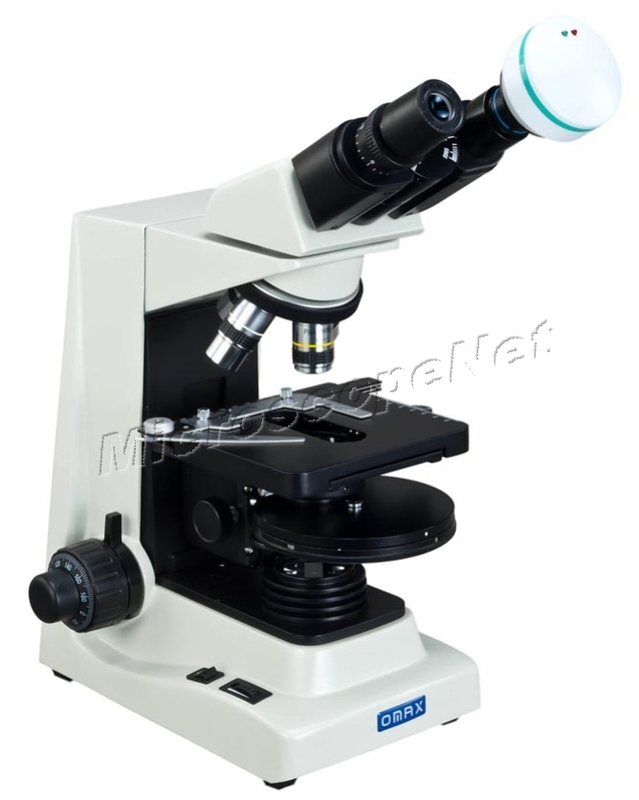 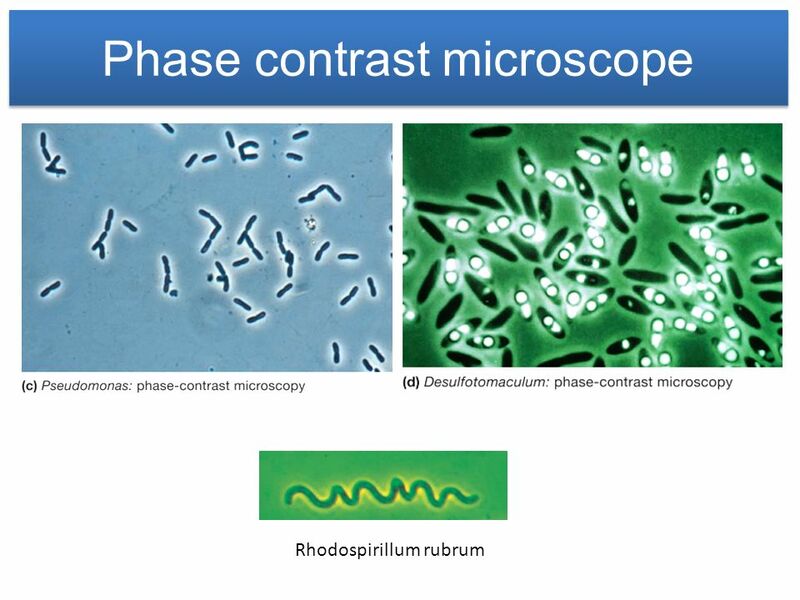 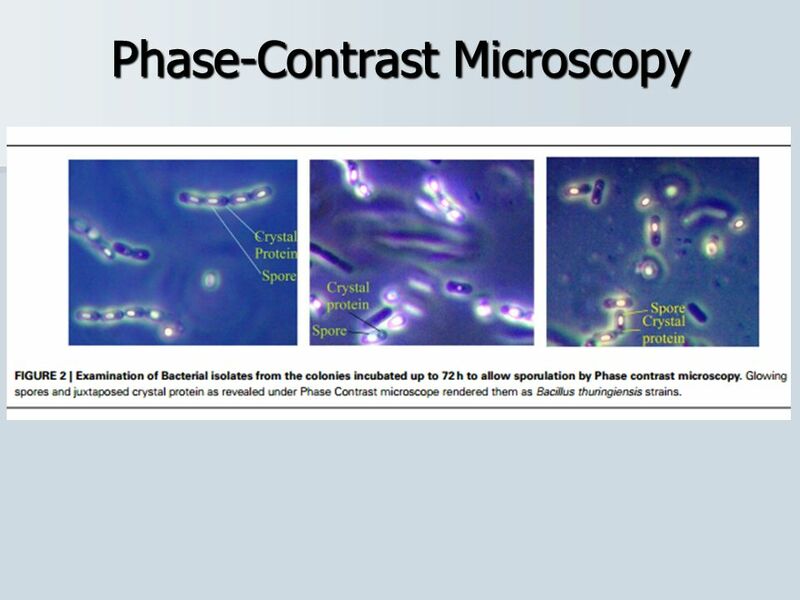 Phase-contrast microscopy is particularly important in biology. 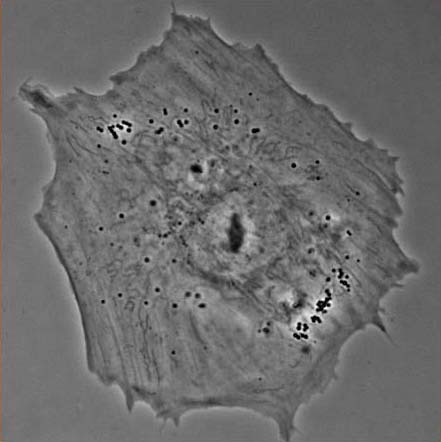 It reveals many cellular structures that are not visible with a simpler bright-field microscope, as exemplified in the figure. 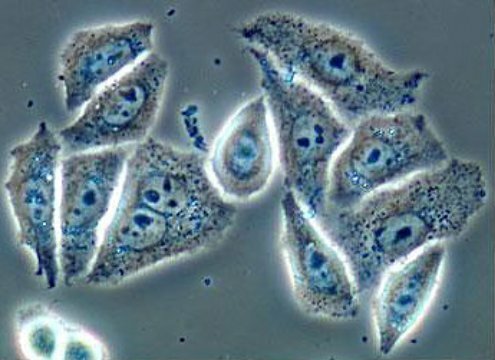 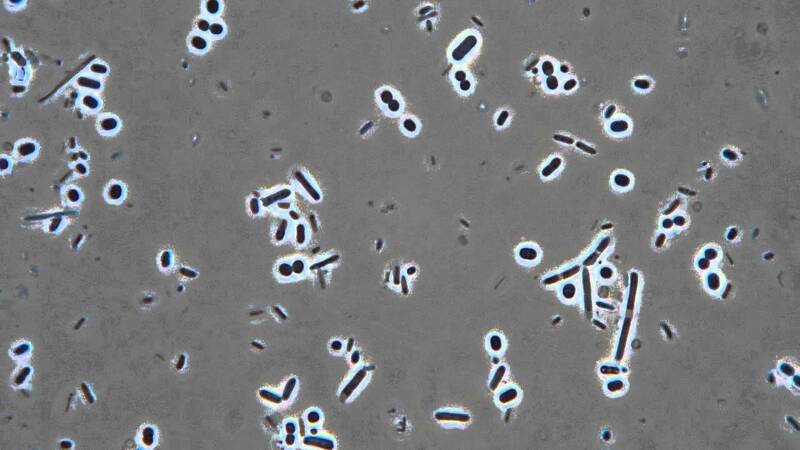 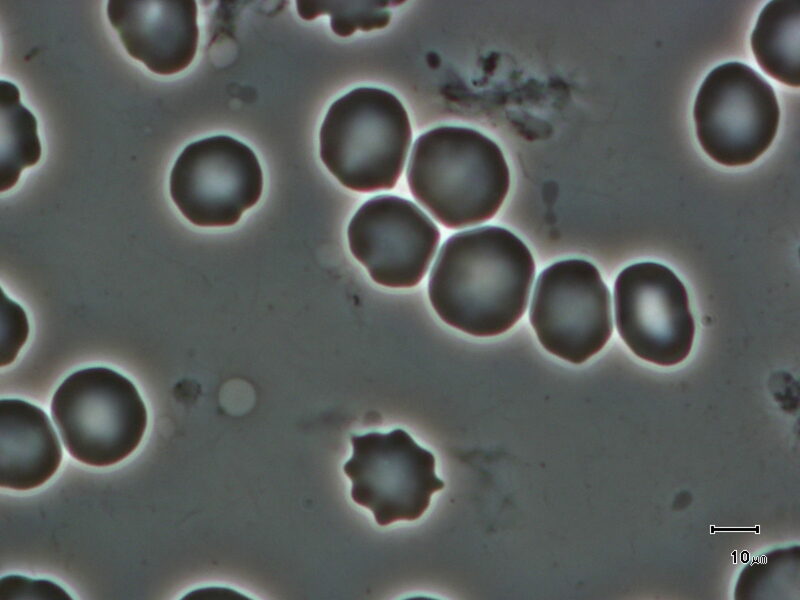 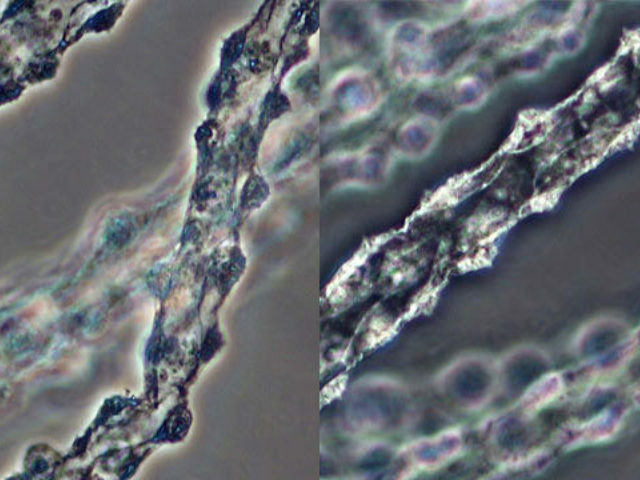 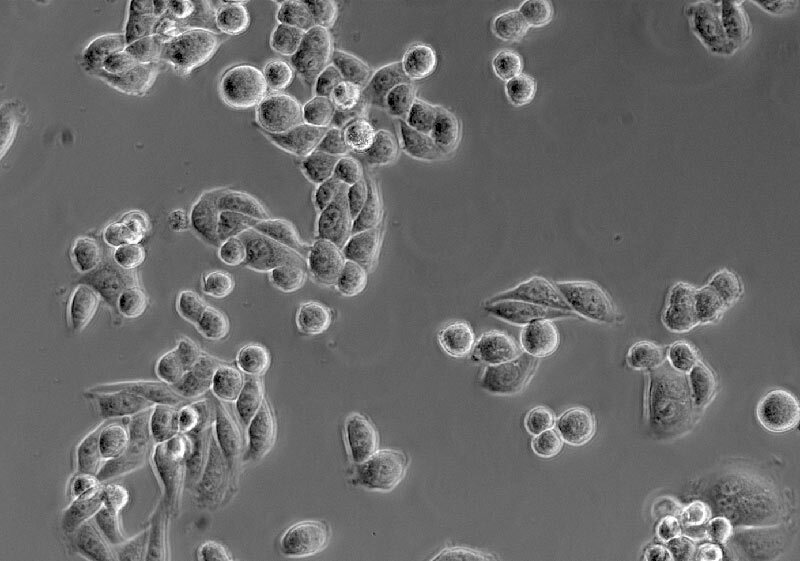 These structures were made visible to earlier microscopists by staining, but this required additional preparation and thus killing the cells. 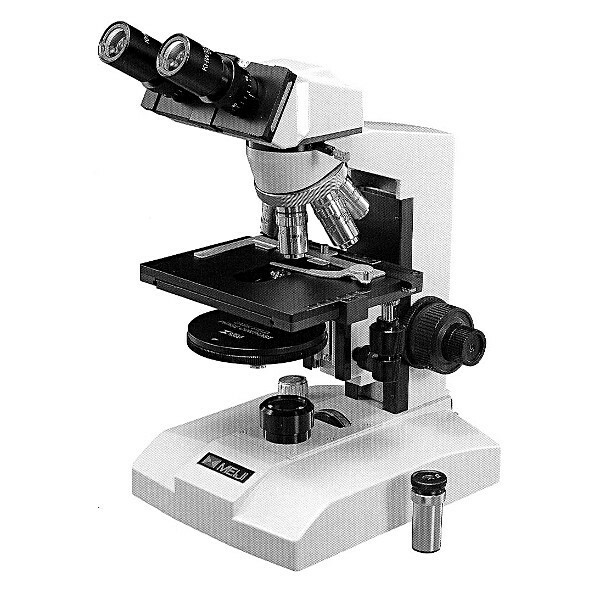 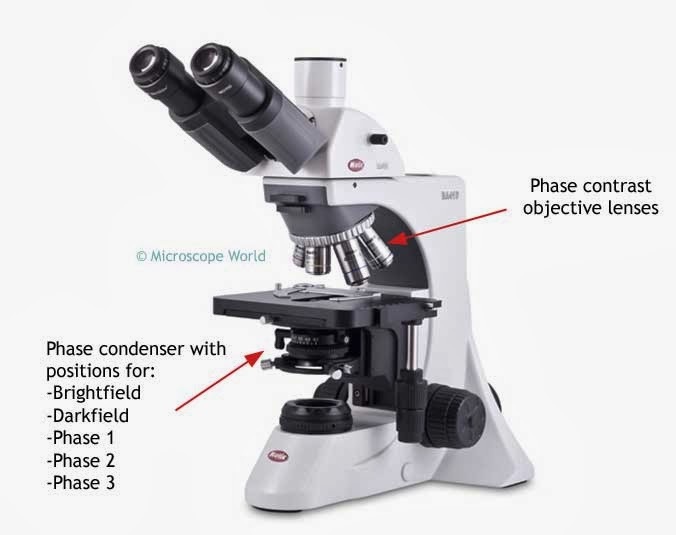 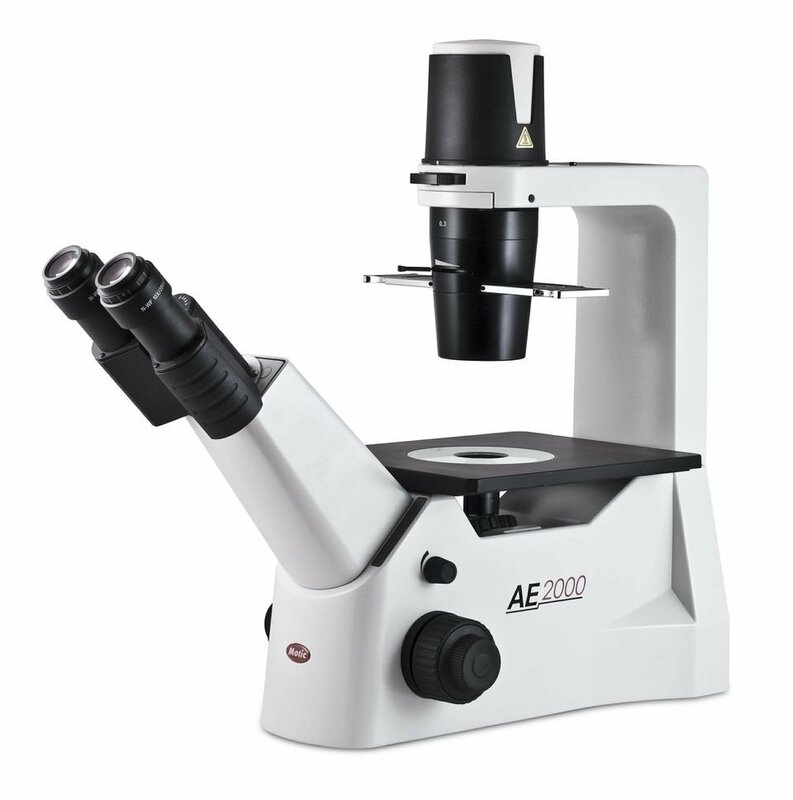 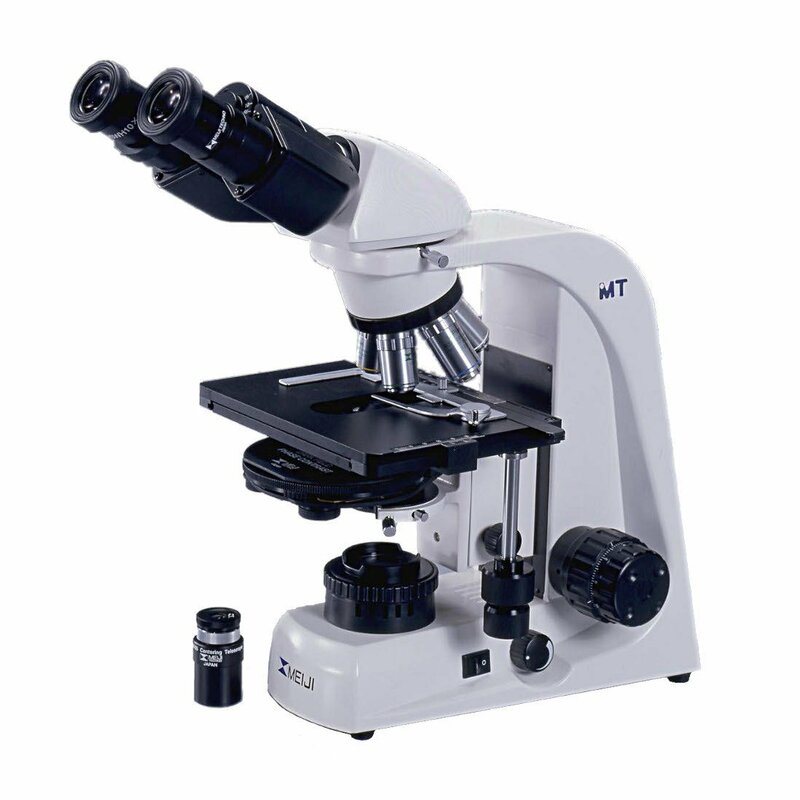 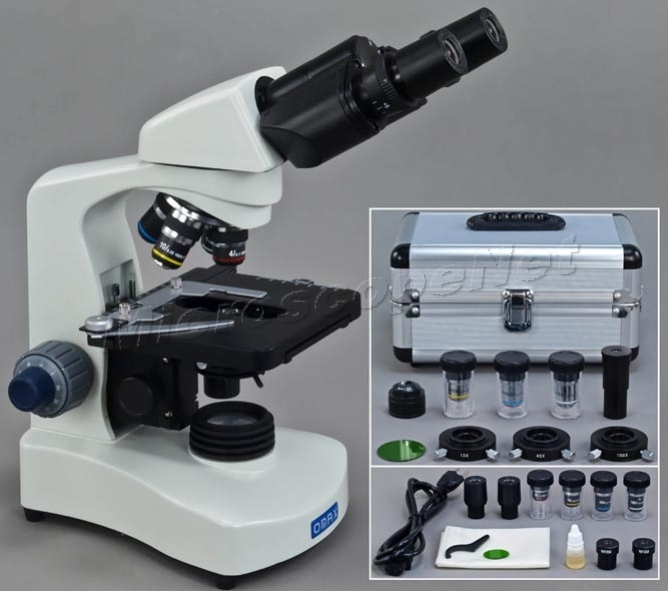 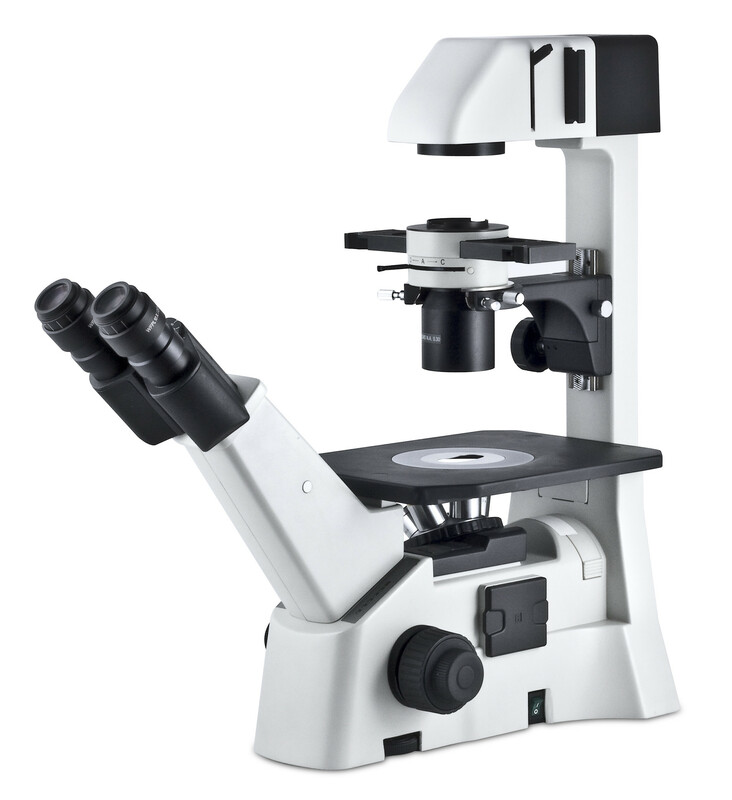 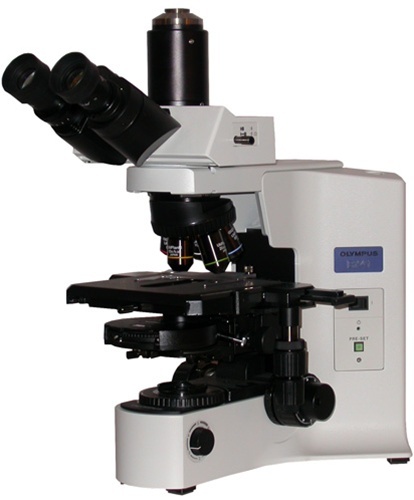 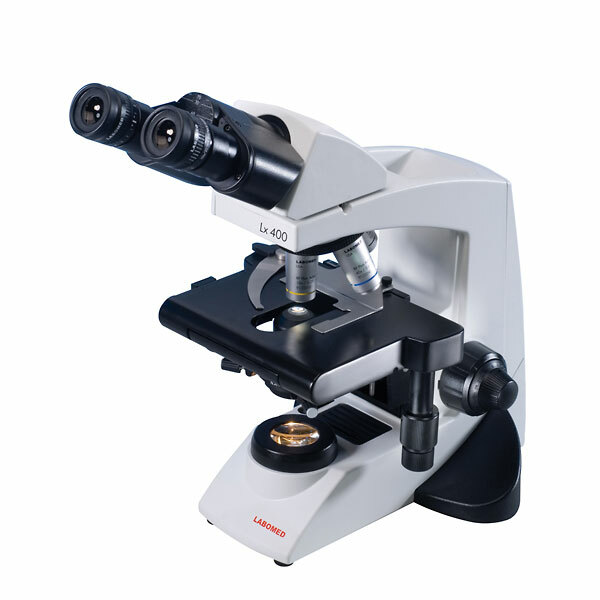 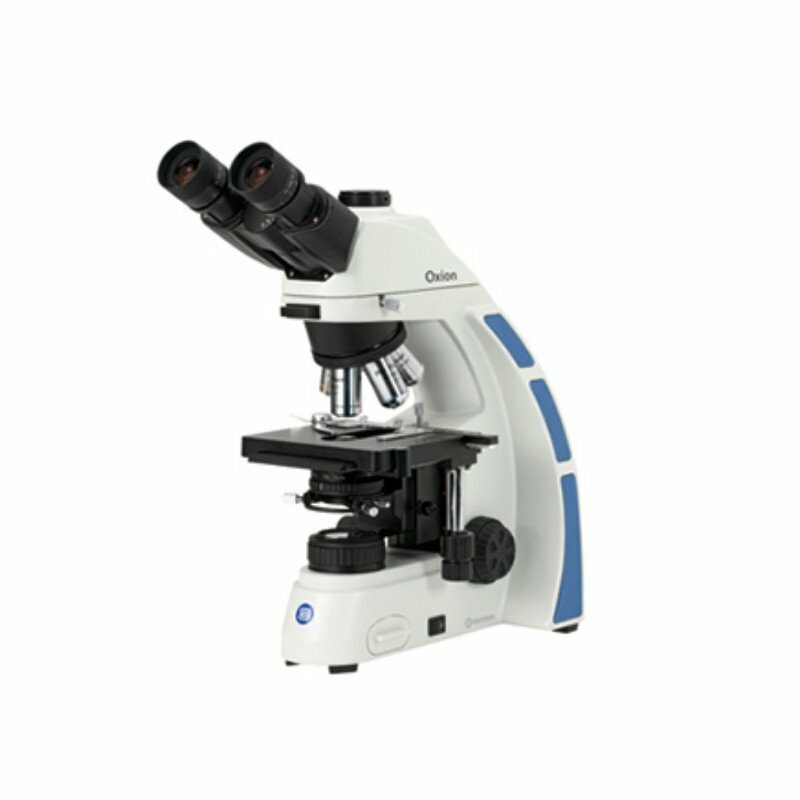 The phase-contrast microscope made it possible for biologists to study living cells and how they proliferate through cell division. 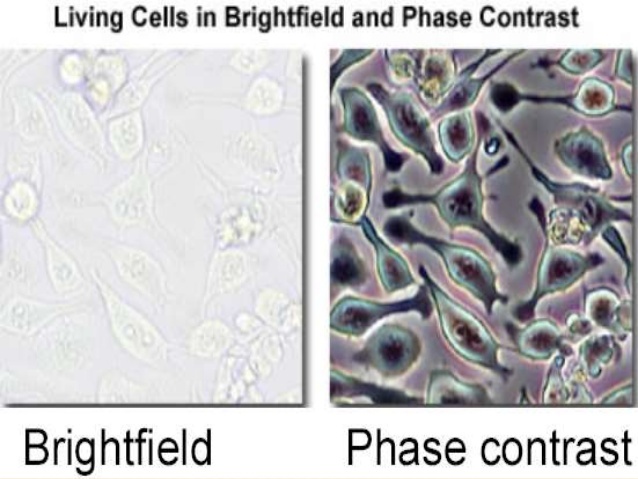 It is one of the few methods available to quantify cellular structure and components that does not use fluorescence. 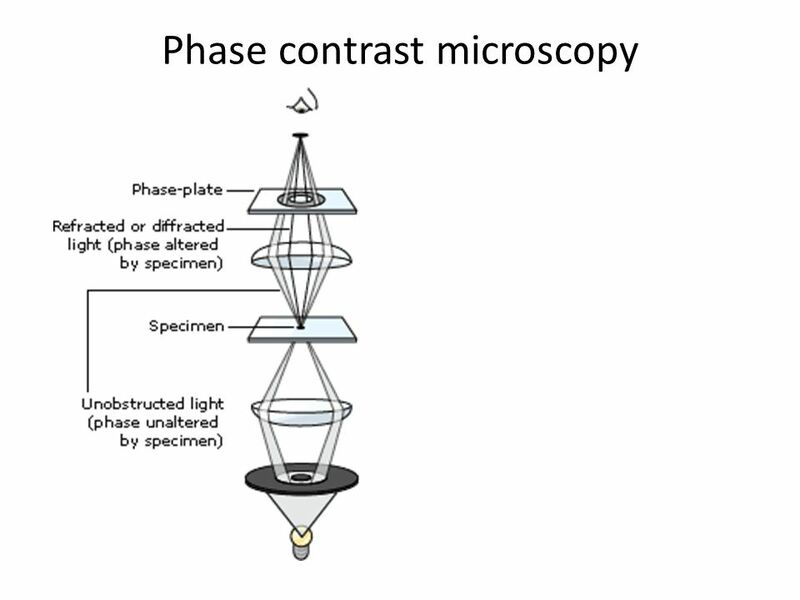 After its invention in the early 1930s, phase-contrast microscopy proved to be such an advancement in microscopy that its inventor Frits Zernike was awarded the Nobel Prize in Physics in 1953.